Want to try on dozens of trendy engagement and wedding rings on your hand without even leaving your room - Say Yes! app makes it possible! 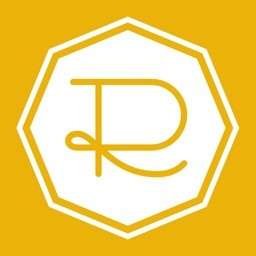 Download this app now and “feel that the future is already here”, as Digital Trends described it. 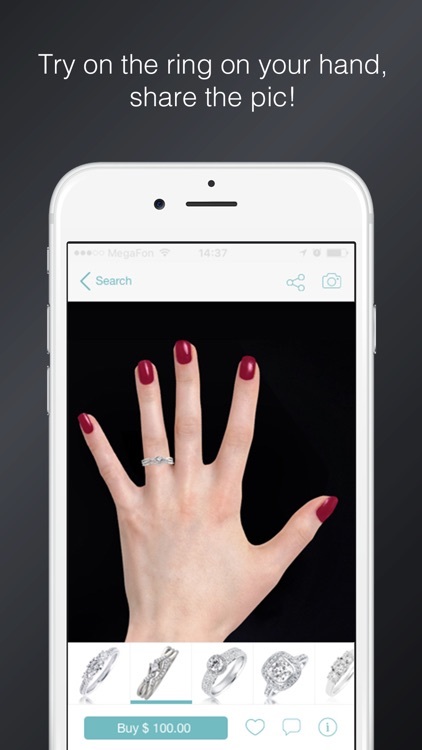 It is a new iOS app that uses hand recognition to scan your hand, and augmented reality technology to virtually put a ring on it. 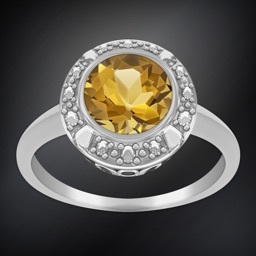 After trying it on, you can click the price button to order the ring and get it delivered. The new Ringsizer feature will ensure your ring fits just right! This mobile jewelry store connects to your iPhones built-in camera to scan and take a photo of your hand, and then augmented reality technology places the ring accurately where it belongs. Our try on app helps both customers and vendors to make a step towards each other: it encourages vendors to connect their e-shops and enrich variety of choice, while helping customers to move forward on their decision-making path. 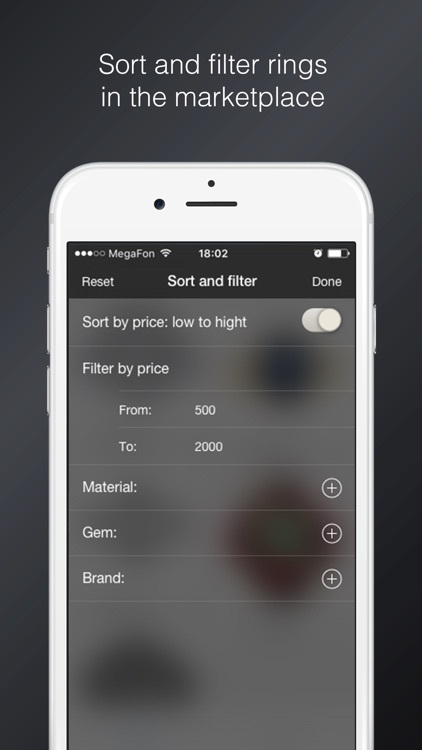 Now vendors can send notifications directly to customers to inform them about new offers and discounts! Regular catalogs, either printed or digital, show us images of wedding and engagement rings, bracelets and necklaces on models or alone. They may look amazing on the pictures, but even most vivid imagination will not guarantee it will look good on you. 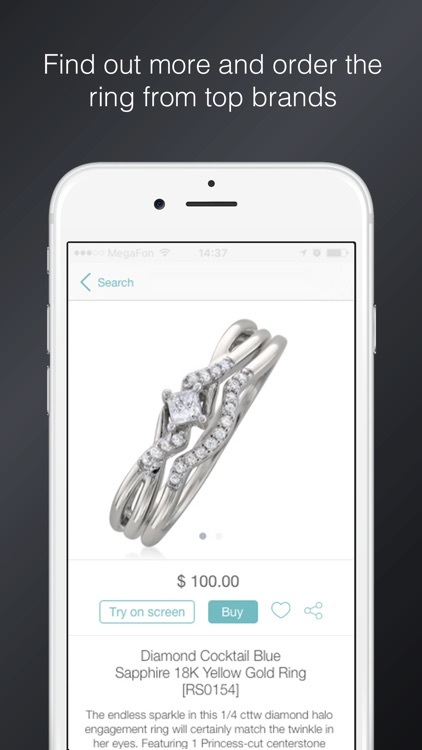 Jewelry market leaders know about this problem, and introduce this app with augmented reality technology as a solution to it. 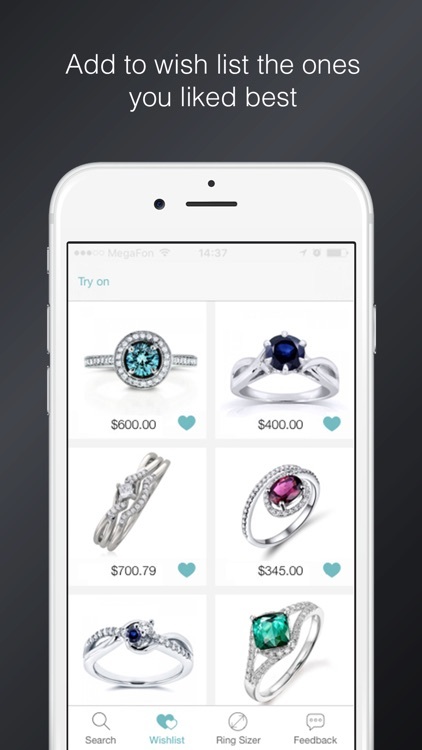 No more blind online orders, no more disappointment afterwards, just choose a ring with a design you would like to try on, click the “Try On Screen” button and see how exactly that piece of jewelry will look on your hand. 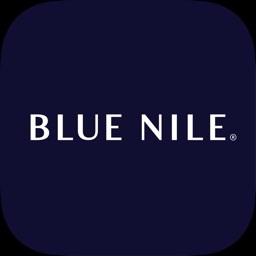 Find a matching engagement ring for your special occasion, present to the one you love and would like to impress - just using your iPhone. 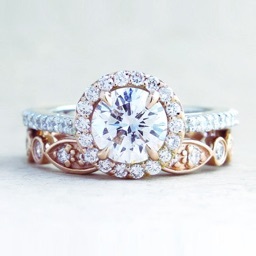 You can easily move the gorgeous wedding ring to any other finger. 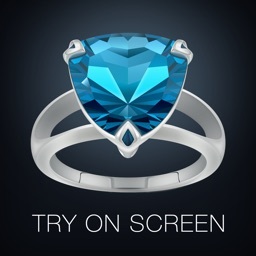 Just press the ring and drag it to the other finger; to zoom in and move tap the ring twice. 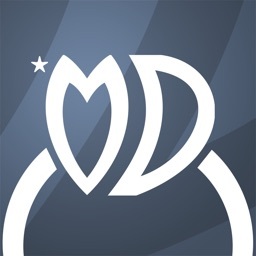 Another useful feature of the app is ability to share the final look of your hand with a ring digitally added atop on Instagram, Facebook, Pinterest or via e-mail. You don't have to ask for a gift, but you do need to drop a hint. Similar Apps to Say Yes!